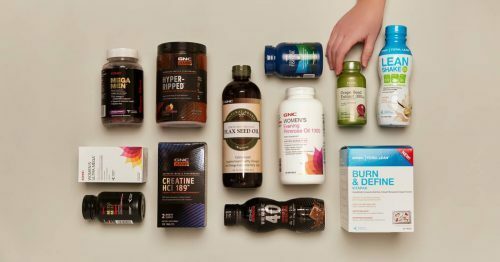 Up To 50% Off GNC! It’s not easy to maintain a healthy life style, especially during a long working day, when you are forced to eat out often. 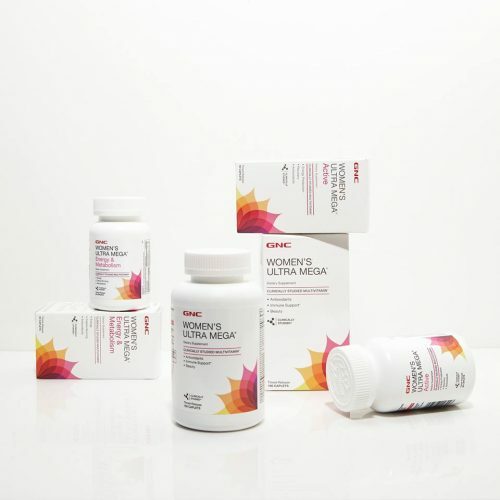 Supplements help you to support your body and give it all the necessary vitamins. Perfect timing to stock up at GNC now, as they are offering up to 50% off! 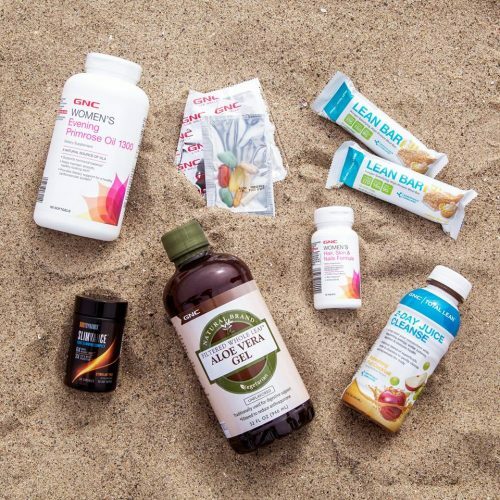 Besides supplements you can also shop healthy protein bars, beauty supplements and much more health related items at GNC!